ITV NewsSergei Skripal a few days before he was poisoned. Information is emerging about the condition of Sergei Skripal, the former Russian spy poisoned by nerve agent in Britain earlier this month. British Prime Minister Theresa May said he, and his daughter Yulia, may never fully recover. 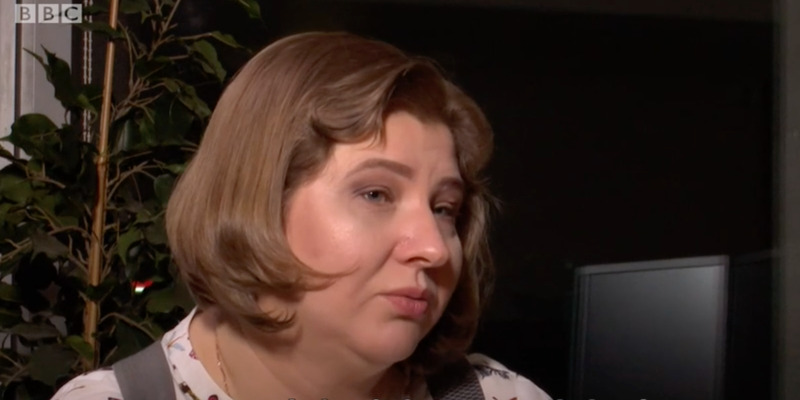 Skripal’s niece has told the BBC that she has little hope they will live, and that if they do pull through, they will be “invalids” for life. Friends and family of former Russian spy Sergei Skripal are beginning to reveal more about his medical condition in the wake of his poisoning – and it’s looking bleak. 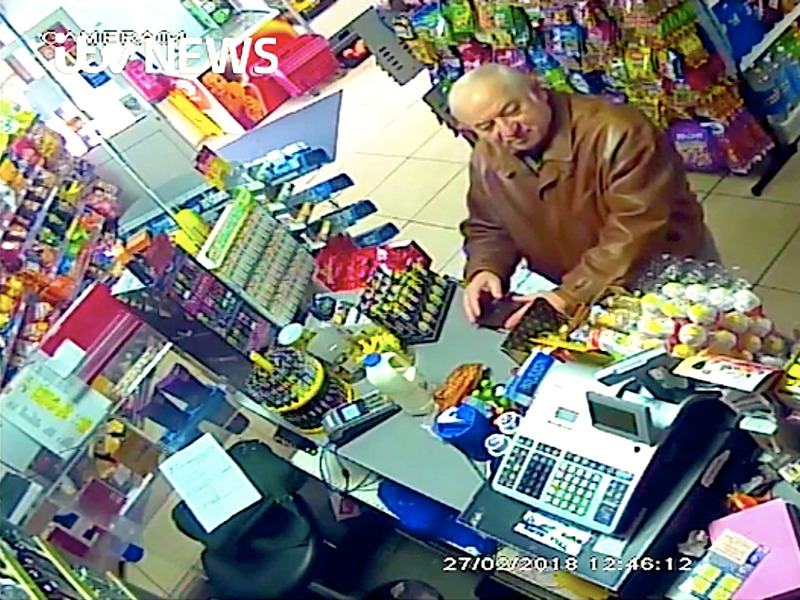 Skripal and his daughter Yulia were attacked in Britain with a military-grade nerve agent on March 4, and world leaders have pointed the finger of blame at Russian President Vladimir Putin. Officially, the Skripals’ condition remains critical, but British Prime Minister Theresa May offered a little more insight into their circumstances in an address to Parliament on Monday. “Sadly, late last week, doctors indicated that their condition is unlikely to change in the near future and they may never recover fully,” she told MPs. The statement was the first official indication that the Novichok poisoning has done life-changing damage. Following May’s remarks, more details have come to light on their prognosis. BBCViktoria Skripal speaking to the BBC in Russia. On the same, next door neighbour gave Sky News a similar update on the Skripals’ health.